Purebred GSD For Sale - Why purchase a German Shepherd Puppy? Purebred GSD For Sale – Why purchase a German Shepherd Puppy? If you’re on the lookout for a new dog, you can find a Purebred GSD For Sale that is family raised at Roche German Shepherd located in East Troy, Wisconsin; which is located 2 hours from Chicago, IL, 3 hour from Cedar Rapids, IA, and 3 hours from Rochester MN. When given the choice to adopt a dog, you cannot resist a Purebred GSD For Sale. This is the reason that German Shepherd Dogs are the second-most preferred breed in the United States. 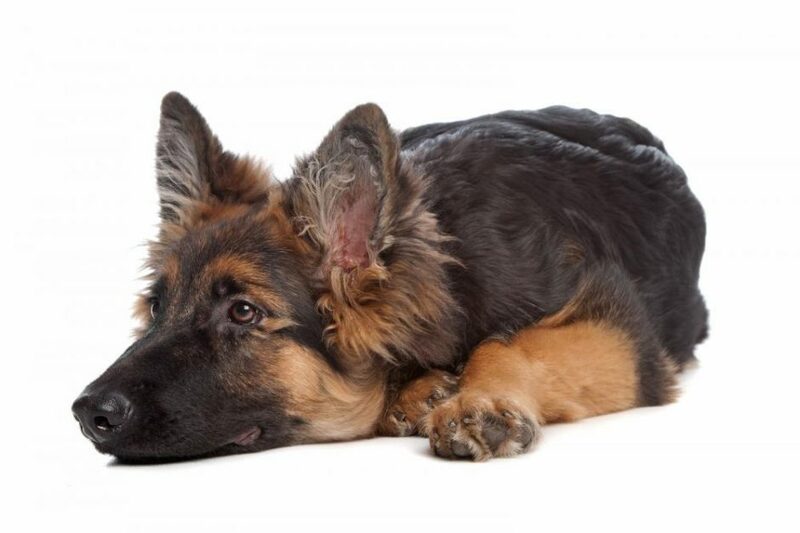 Why should you purchase a Purebred GSD? 2) Love – They shower you and your family with immense and unconditional love. 4) Exercise is necessary to keep your dog healthy. Your German Shepherd Dog will be help you get and stay in shape and will be a great accountable exercise partner! Want a better lifestyle and more joy in your lift – purchase a GSD! 5) Intelligence is the characteristic that has enabled them to serve intelligence agencies. GSD’s are the 3rd smartest dog breed in the world. 7) Loyalty is the number 1 trait of German Shepherd puppies, this dog is known to sacrifice its life for its master. 8) Training a GSD is easy since the dogs of this breed are born intelligent and are known to pick actions and learn commands in no time. 9) Pride hits you when you walk around with your dog and people marvel at its beauty.